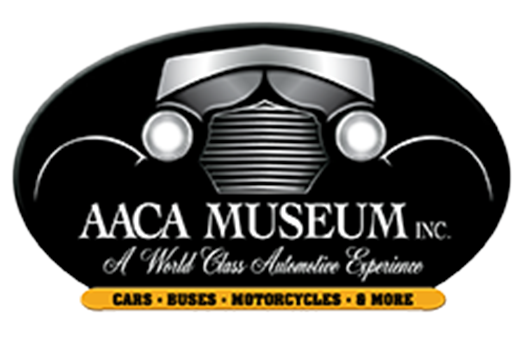 The AACA Museum, a proud Smithsonian affiliate, is a world-class automotive experience. Children and adults of all ages can explore numerous vintage vehicle displays and interactive exhibits. The gardens sprawl over 23 acres of beautiful land offering unique experiences and fun for everyone. 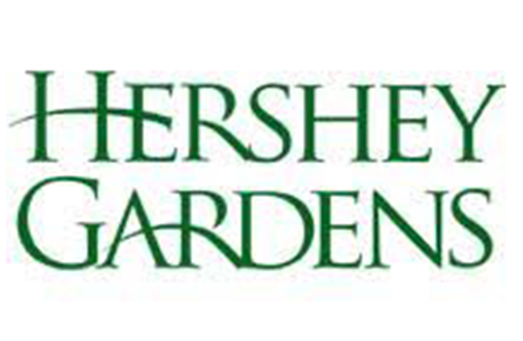 Walk through the gardens or visit the butterfly atrium, there is even a children’s garden! 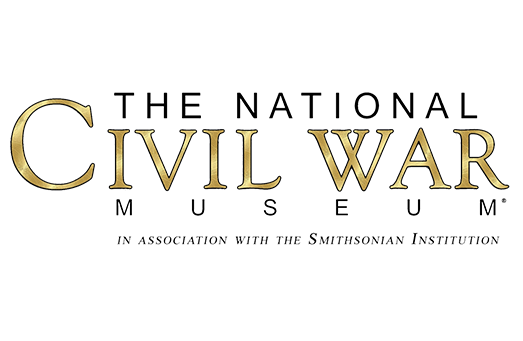 The only museum in The United States that portrays the entire story of the American Civil War. Portraying both sides equally with movies, documents, artifacts and more. You don't have to spend your time screaming on roller coasters. 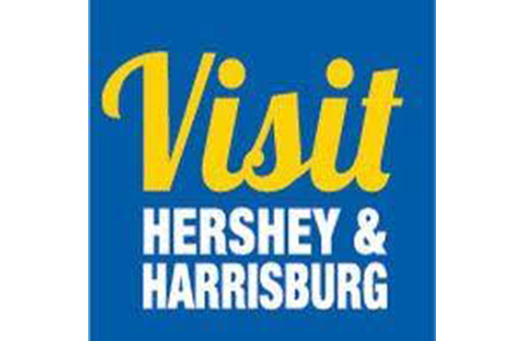 The Hershey and Harrisburg regions offers much more. 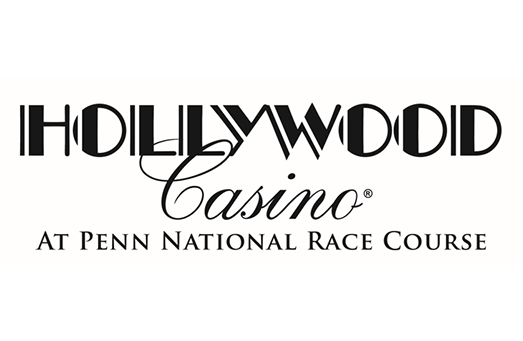 Located in Grantville, only 19 miles away, the casino is always a fun and exciting place to go for the adults. 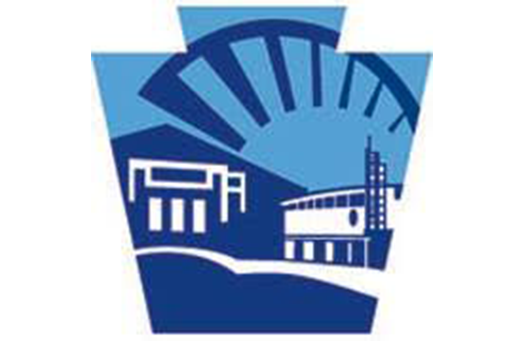 From the agricultural shows that gave the building its name, to the car shows, sporting events, conventions and other activities that take place here throughout the year, the Pennsylvania Farm Show Complex and Expo Center is home to many exciting events.